Funny place like. Unlike RobW though I haven't actually been there. Does the King Neptune count? Is it bigger than Uranus? 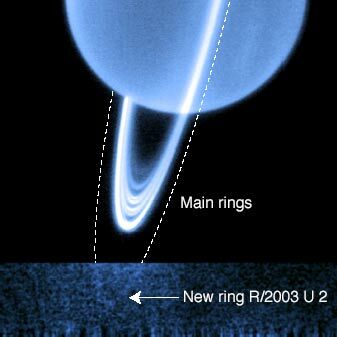 Have you seen the ring around Uranus?